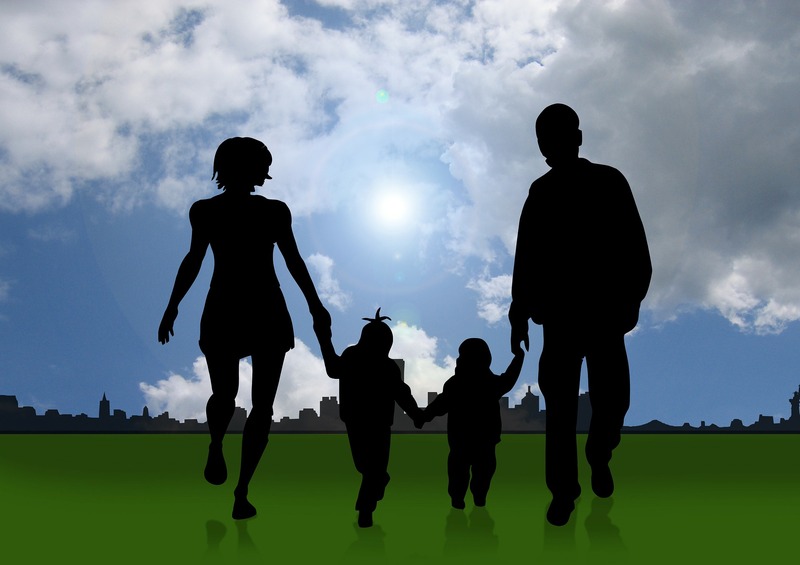 5 factors courts consider when establishing a child custody parenting plan. Divorce can be a stressful undertaking for the entire family. Many men going through a divorce with children fear that it’ll leave them financially crippled by child support and alimony payments. While this is often the case, other situations have very different outcomes. Gathered from multiple experts on family law throughout the country, we’ve compiled five of the most significant factors courts take into consideration when deciding on child custody. For more information on family law and divorce proceedings, seek child custody resources in your area. Typically, young children under 10 and older than 17 tend to be able to cope with divorce easier. However, children 10-17 years of age is considered the “tender age,” were children need much more attention. A judge’s main concern in establishing a child custody agreement is maintaining the well-being of the child(ren). They will take the age of the children into account and attempt to not disrupt their lives as much as possible, particularly if they’re around a tender age. As children get older, courts tend to be more willing to consider alternative options. Judges will also consider what arrangement will be less disruptive the child/children. Plans to relocate to a different city, state, school changes, and current lifestyle will all be taken into account when establishing a post-divorce agreement. Each parent’s relationship with the children before the divorce. Another big factor that will be taken into account when determining child custody is the relationship established by each parent prior to the divorce. Parents that have a more established routine with their child and a strong relationship will likely be favored when deciding on an agreement, assuming the relationship has a positive impact on the child. However, this does have a few exceptions. If a child desires to primarily be with a parent but due to their work schedule and/or mental health, they can’t be as present as needed then the courts will definitely take this into consideration. On the same reasoning behind making an agreement that is less disruptive, courts will consider if a parent wishes to relocate and make an agreement accordingly.